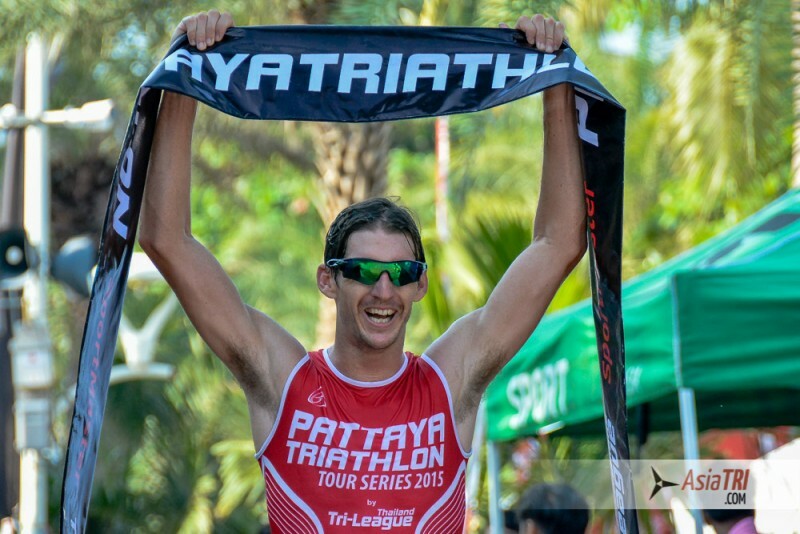 Pattaya Triathlon was the winner of the Best Overall race (short course) at AsiaTRI’s Best triathlon races in Asia – 2015. The 2016 edition will be held this Saturday May 21st with over 1.700 athletes racing across 3 distances: Olympic, Sprint & Duathlon. 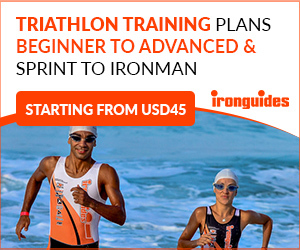 – Learn the course so you know what to expect where the dangerous sections are, where it is best to go fast and where are the points to conserve energy, uphills, downhills, how many aid stations? 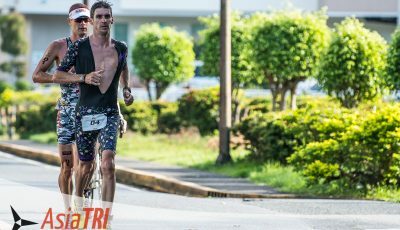 Knowing where to go on race day may save you from going the wrong way and getting lost on the course. 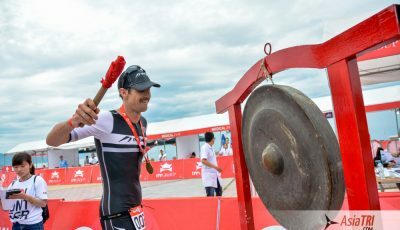 – Don’t try any new equipment for the first time on race day. Keep it simple and use what you are safe and comfortable with. Same goes for food – avoid anything you wouldn’t normally eat the night before race day. I usually eat a pizza or a salad with some chicken and always stay hydrated with electrolytes. – Arrange all your gear in one place and make sure you have everything organised the day before. Lay everything out and divide into swim/bike/run so that you can be sure you don’t forget anything. – Get a good night sleep – go to bed early and set and alarm! – Eat a healthy breakfast that your body is used to. I try to eat some carbohydrates and a coffee 2-3 hours before race start. – Space is limited in transition – take only what you need. 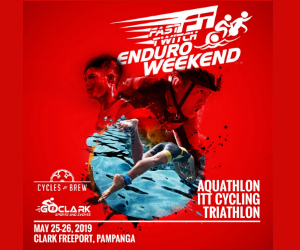 Arrange everything in order of swim – bike – run so that your transition area works for you. 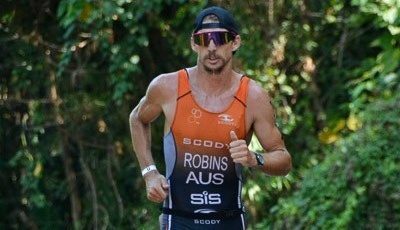 I make sure my helmet is upside down with the straps open and I put my sunglasses and hat on top of my running shoes so that I wont forget anything. – Get to the swim start before your scheduled start time and do a good warm up. You can stretch on the land or do a warm up swim – anything to get your body warm and moving before you start the race. – You have done the training, you know the course and you’re ready to go. 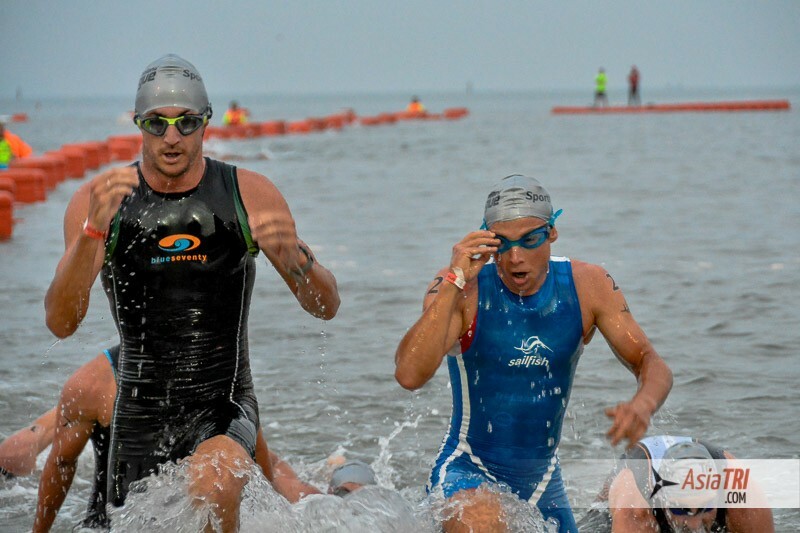 Stay calm during the swim and settle into a rhythm you think you can sustain for the entire swim leg. 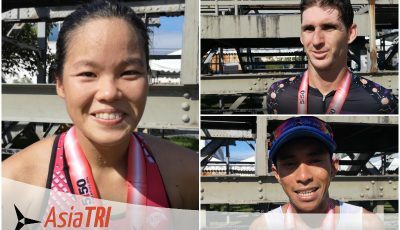 Thailand Tri-League races are famous for the L-shaped swimming course which is well marked and safe for everyone. – Be safe during the bike leg – be aware of other athletes around you and look out for corners and U-turns on the course. 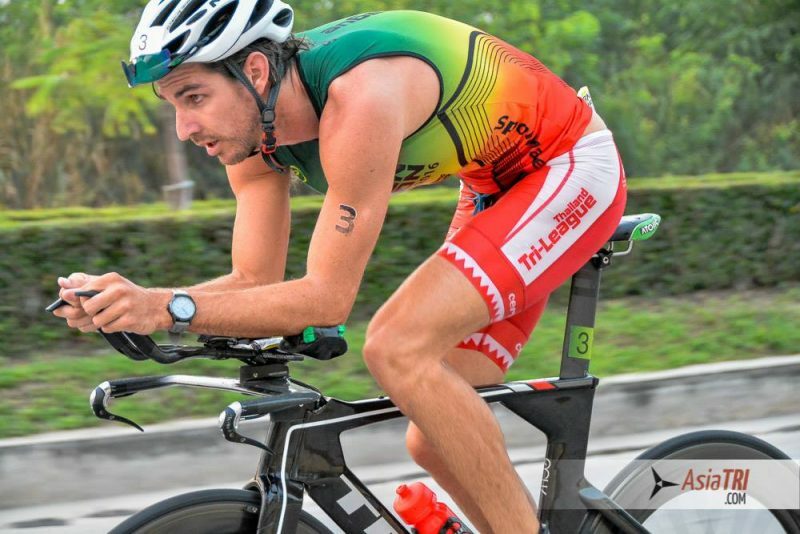 Keep a steady pace on the bike and save some energy for the bike and the run leg. It is important to take some energy gels and electrolyte drinks or water during the bike ride. I recommend taking 2 bottles and 2-4 energy gels. – Taking the time to put socks on during the run leg can save you from blisters and chafing. Make sure you are staying hydrated and focusing on keeping a steady rhythm while you run. Most importantly, keep some energy for the final push to the finish line and smile for the camera!